If you’ve ever wondered how to setup a WordPress blog on your non-WordPress site so that visitors don’t exit the site when viewing the blog, this is the tutorial for you. The first question you may have is: Why setup a WordPress blog on a non-WordPress site? The answer is pretty simple: Blogging is a great way to boost SERP results and help with SEO by creating fresh content that is relevant to your visitors. In some situations, the website already exists but it does not have a CMS (content management system). It could be an html site or a php site, or some other format. You want to setup a blog but you don’t have the money for a completely new site. So, the easiest and cheapest solution is to install WordPress, use one of the many free themes available, do a quick setup, and start blogging in little time. For your WordPress blog to be part of your regular domain, you need to install WordPress (self-hosted) in your hosting environment. This will not work with a WordPress.com site that you can get for free. Read about the differences between self-hosted WordPress and WordPress.com if you don’t already know what makes them different. 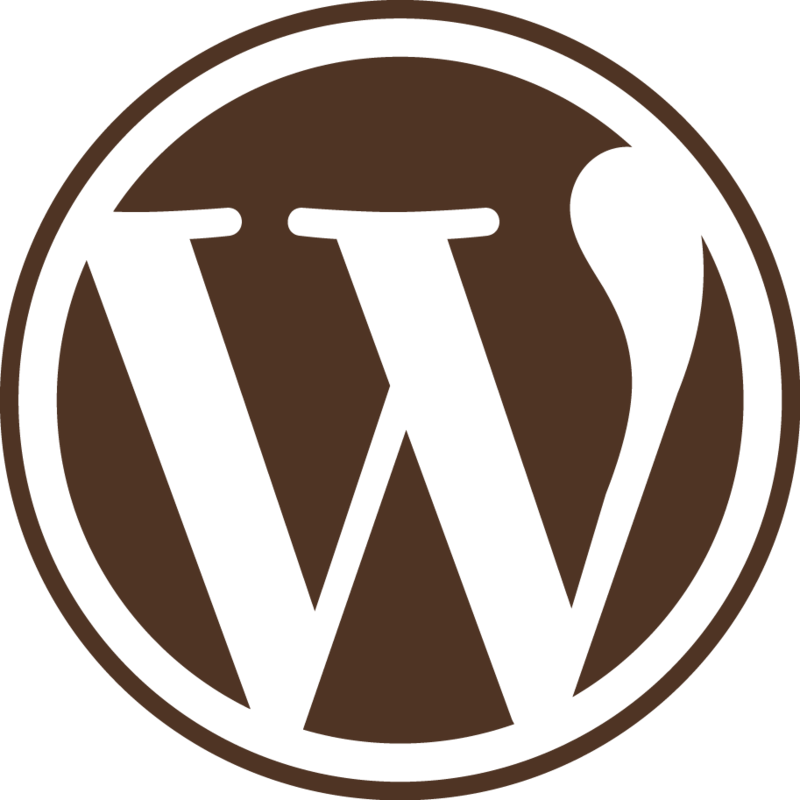 Follow this tutorial if you are installing WordPress via Softaculous. When you get to step 3, instead of deleting “wp” and leaving it blank, delete it and type: blog. If you are installing WordPress manually via FTP, first create a new folder/subdirectory called “blog”. Download WordPress, unzip it, then upload the unzipped WordPress files to that subdirectory, and follow WordPress’ five-minute installation instructions. To manage your newly installed WordPress blog, you’ll go to: https://mysite.com/blog/wp-admin/ (where “mysite.com” is your domain name). Once you’ve logged into WordPress, go to ‘Settings > General’ and make sure all those settings are correct. You will need to change your timezone settings. Next, go to ‘Settings > Permalinks’. Choose anything other than the default ‘Plain’, or ‘Numeric’. The most common choices are, ‘Month and name’ and ‘Post name’. If you want to poke around the rest of the settings, go ahead. But don’t forget to make sure your site name and tagline are correct, timezone is set, and your links are SEO-friendly. This is the step which may cause option paralysis. When you install WordPress, the default theme will be installed and activated during the process. Currently, the default theme is Twenty Seventeen and it is very flexible. But there are a tonne of themes from which to choose in WordPress’ free theme repository. The theme featured in this post’s image is: Fooding. If you are not happy with Twenty Seventeen, then from within your WordPress dashboard, go to ‘Appearance > Themes’. Click ‘Add New’ and start exploring. Before choosing a theme to install, you can hover over the theme images and click the “preview” button to get an idea of what it will look like. Go to ‘Appearance > Customize’ to finish setting up your theme, skipping the ‘Menu’ settings. Add some widgets, like “Most Recent Posts” to your sidebar. To do so, go to ‘Appearance > Widgets’. If you decide to keep the Twenty Seventeen theme, wpmudev has a great tutorial. This step is where the magic happens. You will create a custom menu that matches the menu on your main website. Click “create a new menu’. In the “Menu Name” field, enter something that is easily identifiable, like, “Main Menu” then click the “Create Menu” button. On the right, click “Custom Links”. 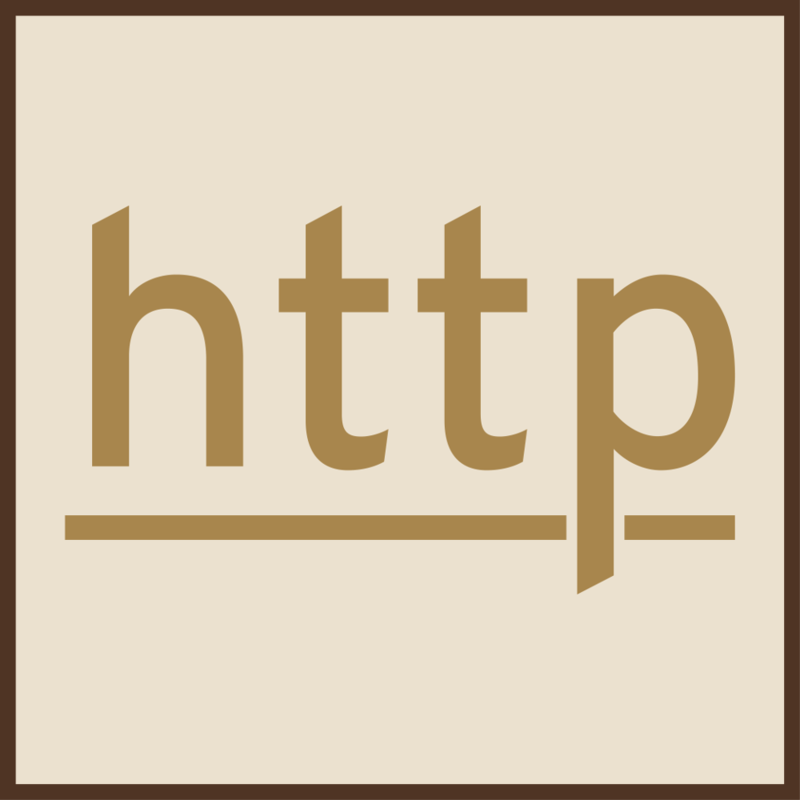 Enter the ‘URL’ (example: http://mysite.com) and ‘Link Text’ (example: Home), then click ‘Add To Menu’. Repeat until you’ve done this for each navigation item that is found on your non-WordPress site’s main menu. Make sure to add your new blog’s url to the menu and label it “Blog”: both in the WordPress menu, via a custom link, and on your non-WordPress’ menu. Once you’re done, assign it to a location in the “Menu Settings” area and click “Save Menu.” The location name will be different based on the theme installed, but usually the main menu is named something like, “Top Menu” or “Main Menu”. If you already have Google Analytics and/or Search Console setup, you’ll want to make sure your new blog gets tracked. Adding your Google Analytics code is very simple. There are a bunch of plugins that can do this for you. We recommend using Google Analytics Dashboard for WP. To install it, go to ‘Plugins > Add New’. Search “Google Analytics Dashboard for WP.” It will be the first search results. Once it’s active, you’ll see “Google Analytics” in your dashboard’s left menu. Follow the tutorial below for one-minute setup. Next, you’ll want to install Yoast SEO. To install it, go to ‘Plugins > Add New’. Search “Yoast SEO.” It will be the first search results. Once it’s active, you’ll be taken to a easy configuration wizard. If the configuration wizard doesn’t automatically start, then go to ‘SEO > Dashboard > General’ and click the configuration wizard button. Once the configuration wizard is done, make sure “Advanced settings pages” is enabled under the “Features” tab. Go to ‘SEO > XML Sitemaps’. Click “XML Sitemaps” link to get the URL of the sitemap you’ll add to Search Console. It should be ‘http://mysite.com/blog/sitemap_index.xml’. It’s the “blog/sitemap_index.xml” part of the URL you’ll enter into Search Console. Make sure there is a top image. You add an image by clicking the “Add Media” button, upload your image, pick a size and alignment, and insert the image. Select a feature image. There is a “Featured Image” box in the right side of your post screen. Add your post to a category. You can create categories in the new post screen. Write content that is useful and relevant to your audience. We’ll write a more in-depth tutorial at another time. There is one other plugin that we recommend you install and explore right away: Jetpack. It not only has security features and stats, but also has sharing and publicize settings that allow you to easily add social media sharing buttons to posts, but can also be setup to automatically push new posts to social media. Congratulations! You’ve just setup a WordPress blog on your non-WordPress site. If you are new to WordPress, then sign up for our newsletter. We are currently doing a WordPress Basics series. So far, we’ve covered: WordPress Basics: What’s a CMS and Why Choose WordPress?, Picking a WordPress Theme, Part 3 in the WordPress Basics Series: Architecture, and WordPress Basics Series: Choosing Plugins. Next up in this WordPress basics series, we are going to start a walk-through of the WordPress dashboard, starting with Settings. If you have any questions, please do not hesitate to reach out, either by leaving a comment below or sending us an email.